While Millennials are currently the youngest adults out in the workforce and have the most amount of time to save, not all is lost if you haven’t really considered what your financial legacy means and how to ensure you are leaving something – other than debt – behind. What you decide to do in this moment and how you evaluate your assets may help you understand the legacy that is possible for you. Do you own real estate? Any real estate – investment properties, vacation or second homes – can all be considered assets that you can’t take with you when you leave. Clear plans for your heirs on the use or distribution of the properties is the key to preserving these assets. In other words, know how these properties will be distributed, shared or transferred so they become a positive asset of your legacy and not one that causes disagreements. Your real estate can become part of a family member’s portfolio, an additional income source or an extra source of money if sold and earnings split amongst family members. Do you have an IRA or Annuity? Add a child as a retirement plan beneficiary. If you have an IRA or annuity, consider changing your beneficiary designations to include one or your children or grandchildren. Roth IRAs could be a good option since they are tax-free if you set it up and meet the five-year holding period for contributions and conversions. 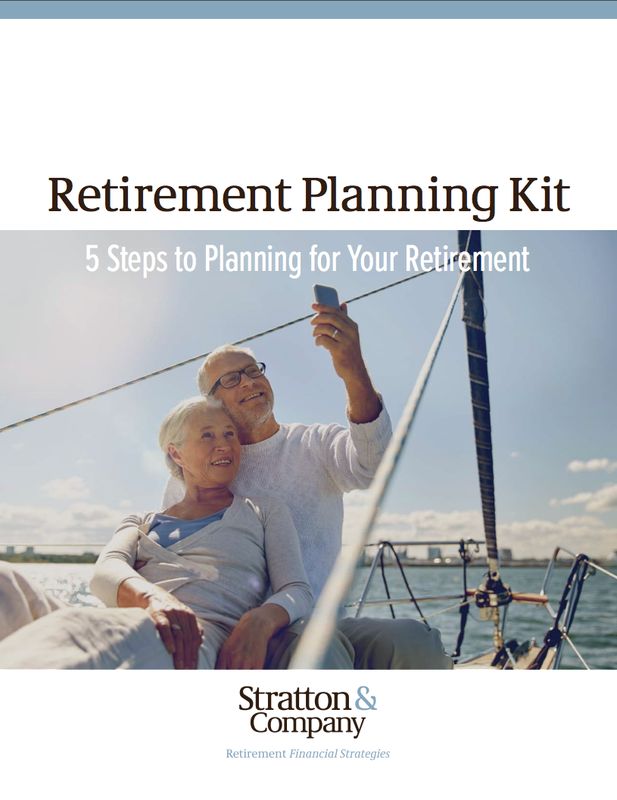 Beneficiaries have five years to take money from the account unless they transfer the retirement plan account to an inherited IRA, which allows them to stretch distributions throughout their life expectancy. Keep in mind there are a number of things to consider when making this decision so it is recommended that you discuss your beneficiary plans with a qualifed tax or legal advisor. Do you have excess income to reinvest? Once you hit the 70.5-year mark, you are required to take the minimum distributions from some IRAs and 401(k)s. If you currently do not need the money from those distributions, it could be a good idea to reinvest the money. 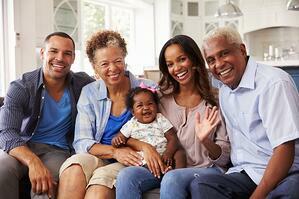 Life insurance can be a great way to leave a legacy to your beneficiaries. If you have assets that you don't need for retirement, these could be used to pay the premium on a life insurance policy that allows you to leave a death benefit to your heirs, assuming you are relatively healthy and pass underwriting standards. Leave a legacy of lessons. If your legacy is less than you would like it to be, there is still an opportunity to leave a legacy of financial literacy. Financial Literacy can mean educating your family about finances in any way possible. For example, teaching about savings and investments, explaining the best way to secure your assets or even just discussing the value of money and how it affects each aspect of your life can help your family’s future generations.